← Are we reaching peak vegan? Many moons ago (I’ve never used that phrase before , where did that suddenly come from I wonder?) I wrote something on weak signals and mentioned that t-shirt slogans are a good source of weak signals, emerging trends or at least new feelings. 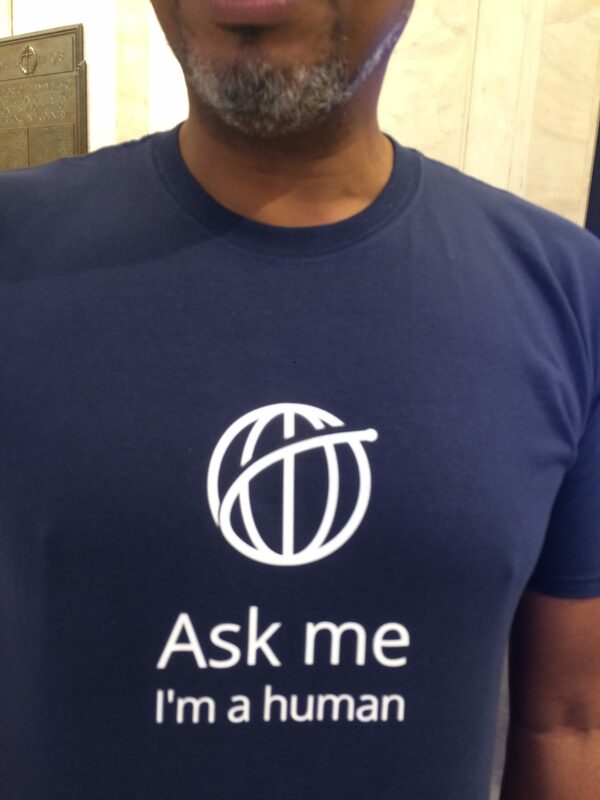 Here’s a t-shirt from, rather weirdly, from a cybersecurity conference of all places. This entry was posted in T-Shirt Watch, Trend watching, Trends, Weak Signals. Bookmark the permalink.